Stacy's Cafe is a steakhouse and bar that has really treated our Chi Town Limo customers to a great time out here in the Bellwood area. The beef stroganoff is one of the dishes that we can never seem to resist here, and the New York Strip is also a top recommendation of ours. 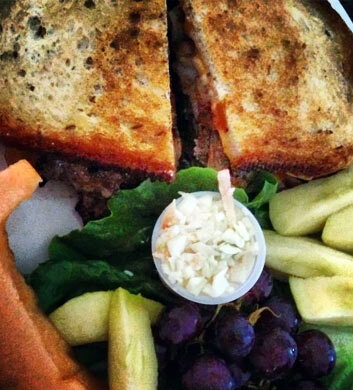 Their delicious sandwiches and hamburgers are also top recommendations, just juicy and delicious with high quality meats and toppings. The drink selection is superb, from the beer to the liquor to the wine, and the service here is just out of this world. 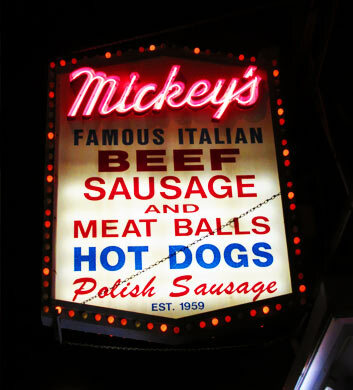 Mickey's Drive-In represents the top of the tops when it comes to fast food in the Bellwood area. Chi Town Limo customers know this and that's why they like to "drive in!" There's not much in the way of seating, just a counter by the window, so you'll want to grab your goodies and jump in the party bus to enjoy them on the go! If hot Italian beef is your weakness, or if you just can't get enough of a good Chicago style dog, this is your spot. The polish dog with fries is something that we also love, and how about those pizza puffs? Mmm! 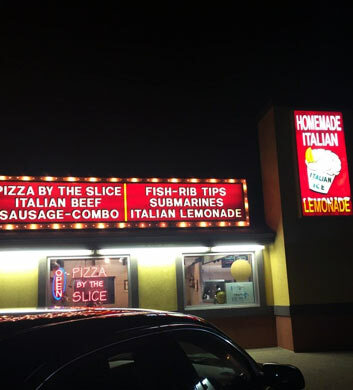 Nick's Pizza & Beef on Mannheim is our top recommendation for pizza in the Bellwood area. Chi Town Limo customers know how good it is and that's why they request it all the time. And it's not just pizza, though that's what they're best known for. How about those amazing gyros? And how about their famous chicken parmesan? Oh, we could go on and on about all the delicious Italian options here. The service is super fast and the prices are super low. They seem to exceed every expectation with ease. A top recommendation! 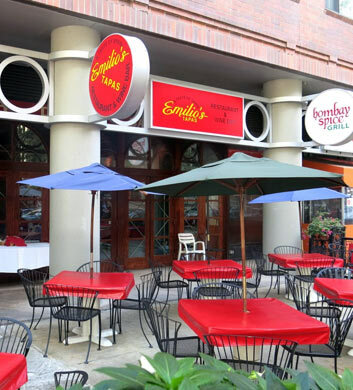 If you're a lover of Spanish tapas and you're headed out with Chi Town Limo in the Bellwood area, you'll be really impressed with everything that you find at Emilio's Tapas. We adore their complementary bruschetta and bread, just the perfect starter to an amazing meal. There are so many items that we'd recommend to you here, but the top of the tops would have to be the patatas con alioli, the pollo al curri, the queso de cabra al horno, and the caracoles Emilio! They use a lot of garlic here, and if you love it, you'll love this place! 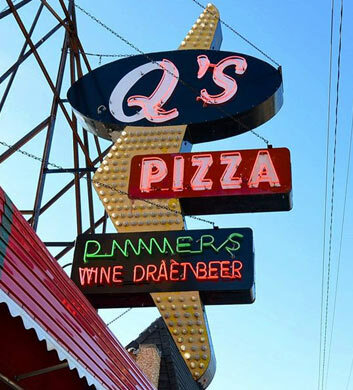 Q's Restaurant & Pizzeria is an awesome place to stop with your Chi Town Limo group in Bellwood to watch a Chicago sports game on TV. Noshing on some yummy pizza or sports bar fare while you watch your favorite teams duke it out... what could be better than that? The three-sided bar is a real highlight here, really a unique feature that provides some excellent seating. Now, while those specialty pizzas are what they're known for, we'd suggest not overlooking the other favorites here, like the homemade gnocchi or the antipasto salad! Mmm! Anna's Place is a cocktail bar and burger joint that we just adore. 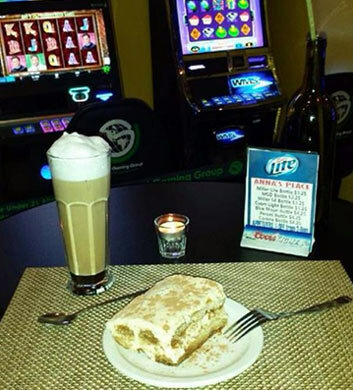 Conveniently located in the Bellwood area, this is perfect for your upcoming Chi Town Limo trip. This restaurant and sports bar really brings you the best of both worlds, providing a nice place for you to eat a delicious meal while you watch your favorite teams on TV. The Greek salads are really delicious here and we just adore their beer nuggets and sliders. The burgers are super delicious and the prices are very affordable too! Wonderful juke box. Great happy hour prices!